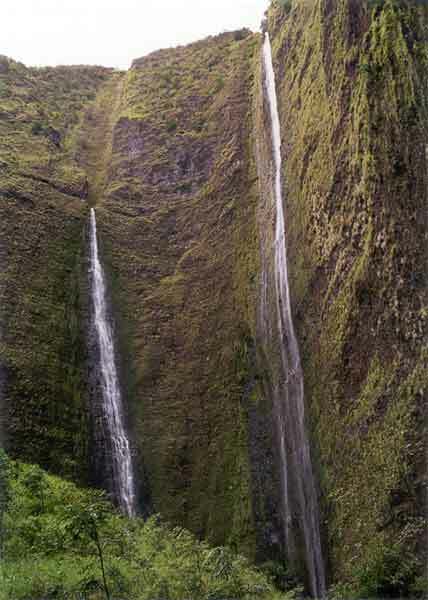 This is a really neat waterfall, only accessible via a long hike through a stream. But the swim in the pool at the bottom made it worth it. The vertical drop is about 1000 ft.